Ensembles may choose either a non-competitive or competitive music Festival performance or one of our customized Workshops. An open festival for all musical groups. in Orlando, Florida, at OrlandoFest! 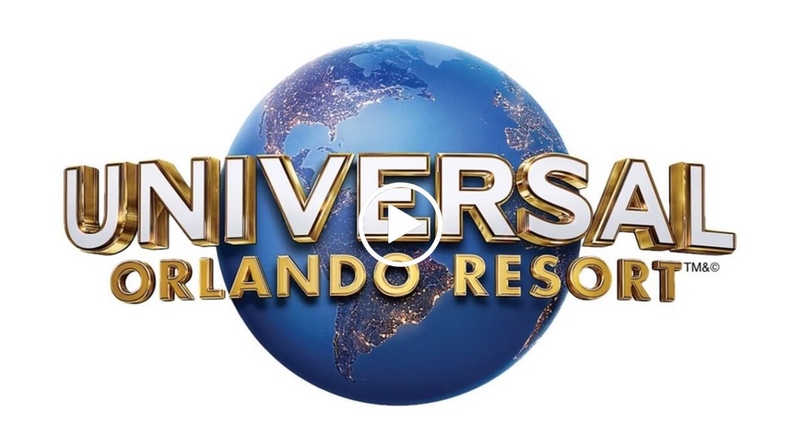 Remember to schedule your marching band for an adjudicated parade performance through Universal Studios Florida™. 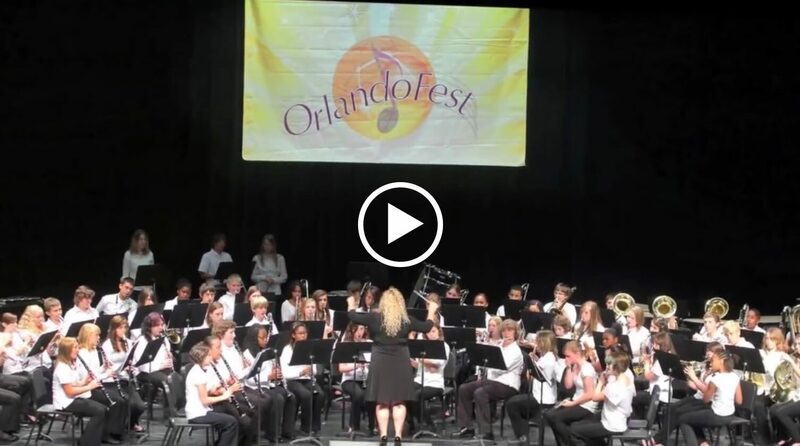 OrlandoFest is firmly committed to providing quality music festivals for elementary, middle school, junior high school and senior high school student musicians and generating positive educational growth through performance. 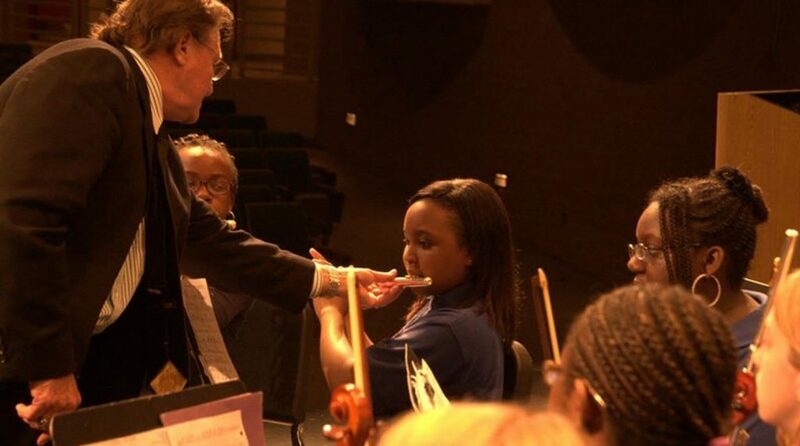 OrlandoFest offers customized workshops for Band, Choir, and Orchestra. Choose one or more topics to best fit your educational goals during the 2-hour workshop. 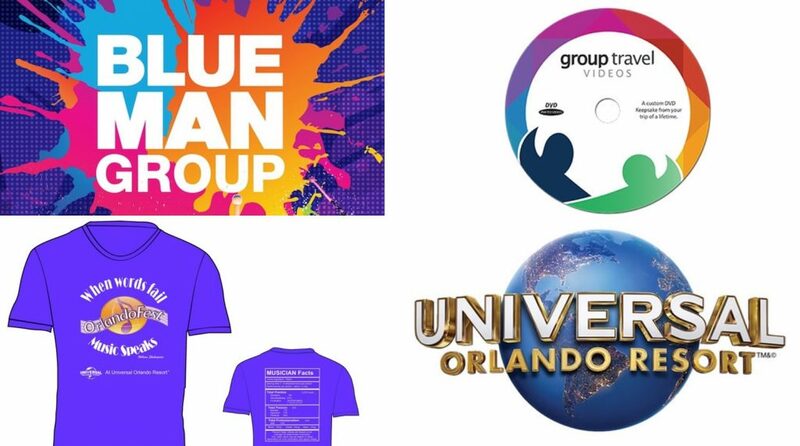 All of our Festival Packages include admission to Universal Orlando Resort™. 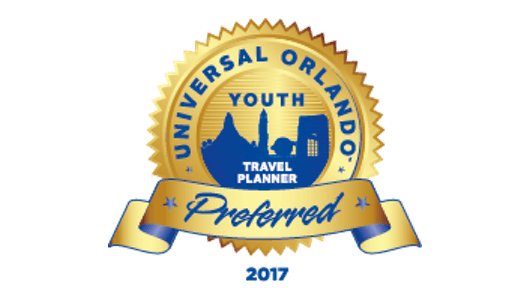 Festival weekends conclude with a spectacular Awards Ceremony at Universal’s Islands of Adventure™. Our average on-stage clinic is 15 minutes. Students perform on stage in a performing arts center. 30-minute warm up in an acoustically sound environment. Digital recording of each performance. Specifically assigned adjudicators for your ensemble’s discipline.  View the video of OrlandoFest!